We receive the highest rating from every industry watchdog group. Fistula Foundation has earned a four star rating for 13 years in a row, an honor only 1% of evaluated charities receive. Charity Navigator rates charities on a four star-scale. A charity that receives four stars exceeds industry standards and outperforms most charities in its cause. Charity Navigator rates charities by evaluating two broad areas of performance: their Financial Health and their Accountability and Transparency. Charity Navigator uses a two-dimensional rating system to help donors identify charities and evaluate the risk associated with their social investments. 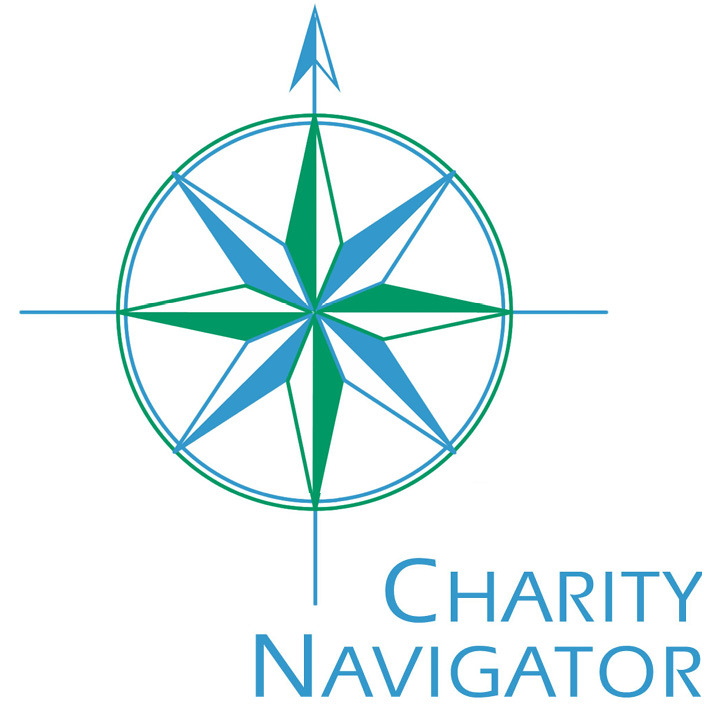 Charity Navigator works to guide intelligent giving. They aim to advance a more efficient and responsive philanthropic marketplace, in which givers and the charities they support work in tandem to overcome our nation’s and the world’s most persistent challenges. Of approximately 600 charities currently rated by CharityWatch, only a select number qualify for our listing of Top-Rated Charities based on our rigorous analysis. Fistula Foundation has earned an ‘A’ grade and is one of only 34 charities listed as Top Rated International Organizations by CharityWatch. Rather than merely repeat charities’ self-reported finances using simplistic or automated formulas, CharityWatch delves deep to find the real story of how efficiently charities use their donations to fund the programs donors want to support. Fistula Foundation has met all 20 of the Better Business Bureau’s Standards for Charity Accountability since 2006. 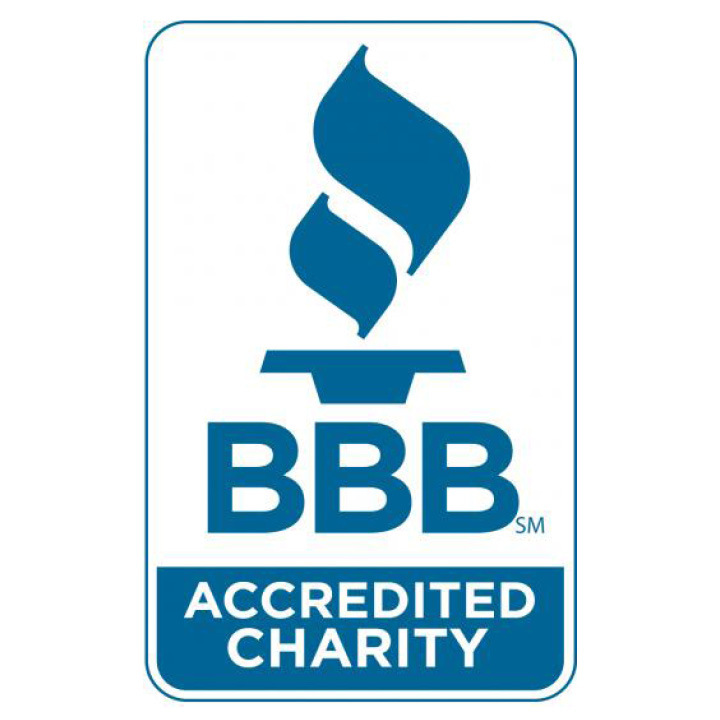 The BBB Wise Giving Alliance Standards for Charity Accountability were developed to assist donors in making sound giving decisions and to foster public confidence in charitable organizations. The standards seek to encourage fair and honest solicitation practices, to promote ethical conduct by charitable organizations and to advance support of philanthropy. Organizations that comply with these accountability standards have provided documentation that they meet basic standards in how they govern their organization, in the ways they spend their money, in the truthfulness of their representations, and in their willingness to disclose basic information to the public. The Life You Can Save organization maintains a list of 18 recommended charities which the organization believes can make the most positive change in the most effective ways. Fistula Foundation has continued to be a part of this small list of worthy organizations. In 2009, Peter Singer wrote the book The Life You Can Save and he has recently started an organization of the same name dedicated to fighting extreme poverty. The organization aims to change the culture of giving and encourage people to look beyond their immediate surroundings when choosing how to donate their money. Peter Singer is an Australian moral philosopher who specializes in applied ethics. He is currently the Ira W. DeCamp Professor of Bioethics at Princeton University, and a Laureate Professor at the Centre for Applied Philosophy and Public Ethics at the University of Melbourne. The Life You Can Save is part of a broader movement known as the Effective Altruism movement. Effective Altruists are individuals who devote a significant part of their life to improving the world as effectively as possible. Fistula Foundation is proud to be a Top-Rated Charity on Great Nonprofits. Nonprofits that receive a high volume of new, positive reviews are added to Great Nonprofits’ Top-Rated Charities list. The list is updated on a yearly basis, with charities needing to meet the qualifying review guidelines each year in order to be included. 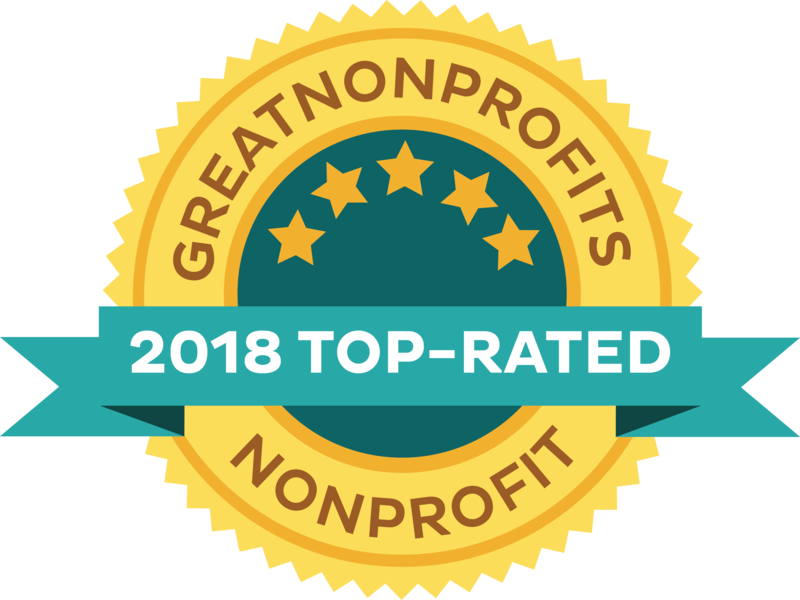 Great Nonprofits is a nonprofit organization dedicated to inspiring and informing donors and volunteers about nonprofits, enabling nonprofits to show their impact, and promoting greater feedback and transparency. The ratings found on the site are user based, allowing people who have had good and bad experiences with nonprofits to share their stories and give their ratings. Great Nonprofits carries more than 170,000 reviews for over 1.8 million nonprofits on their website. Fistula Foundation is proud to be a Platinum-level GuideStar Exchange Participant. The Platinum Participant status is the highest status available to charities. 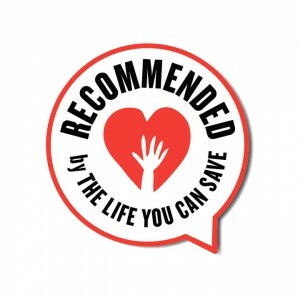 In order to be awarded this logo, charities must demonstrate a superior level of impact and effectiveness, along with advanced levels of financial information available to the public. GuideStar is an information service specializing in reporting on nonprofit companies in the United States. Their database contains over 5 million IRS Forms on over 2 million organizations. GuideStar was the first central source of information on U.S. nonprofits. The GuideStar Exchange program encourages nonprofit transparency on a national scale and allows nonprofits to supplement the public information that is available from the IRS.